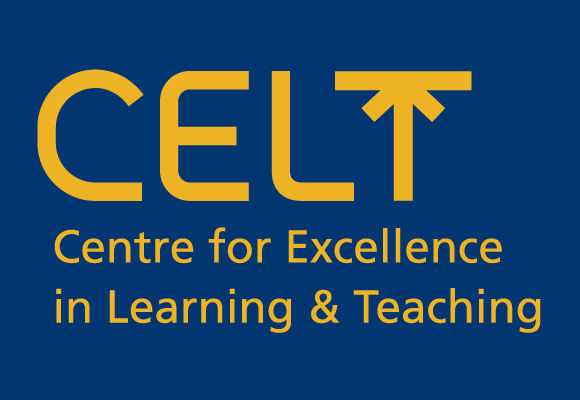 The Centre for Excellence in Learning & Teaching (CELT) was set up 2006. Part of the University of Glamorgan, it provides staff and partner colleges with support in the enhancement of teaching and learning. In addition to providing innovation grants to academics, it also promotes the adoption of learning technology such as Blackboard, Questionmark Perception and internally developed software and simulations. CELT approached me to create an identity for them would reflect their mission to improve learning and teaching standards at the University of Glamorgan. I drew inspiration from the international symbols used on packaging to signify which way up goods should be stored. 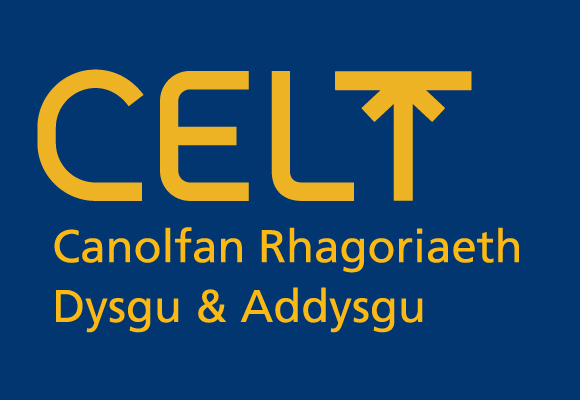 Then incorporated this into a simple, but modern, logotype which reflects the modern, forward thinking outlook of CELT leading the way upwards for staff and students at Glamorgan.